Enjoy unforgettable days here at the Hotel Elephant and make use of your free guest card ("BrixenCard") which is your personal key for a bunch of advantages. After all you will be enjoying not only an ambience steeped in history, an unspoilt natural scenery and the well-known South Tyrolean hospitality, but also the unique advantages of the BrixenCard. The BrixenCard is your ticket to a world full of benefits and privileges. Public transport, cultural events, museums and outdoor activities are all available to you free of charge. The BrixenCard opens the way to unforgettable holidays which are twice the fun and is already included in your room rate. 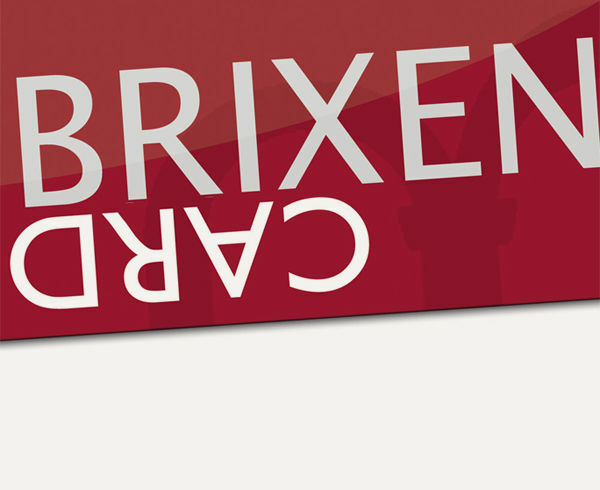 Double your holiday fun with the BrixenCard!